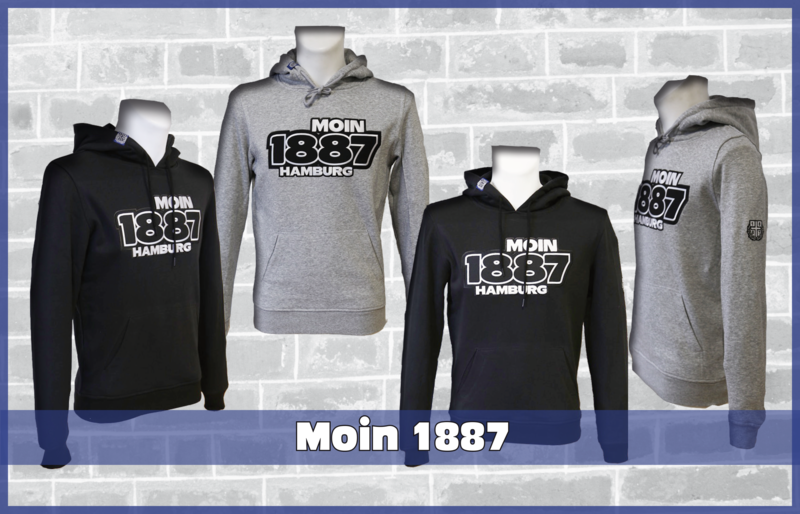 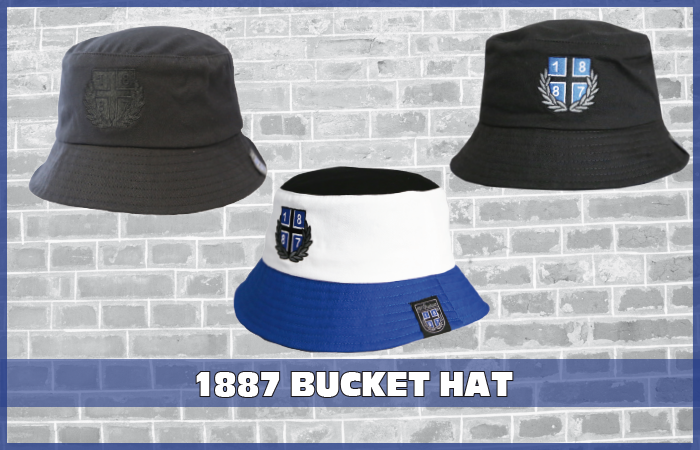 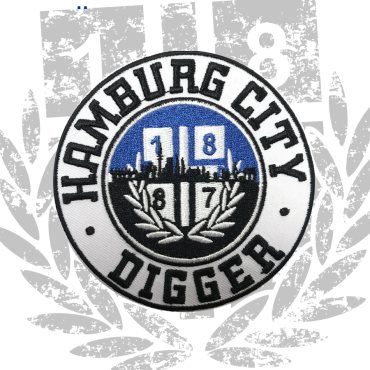 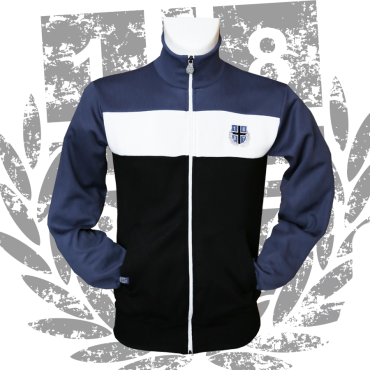 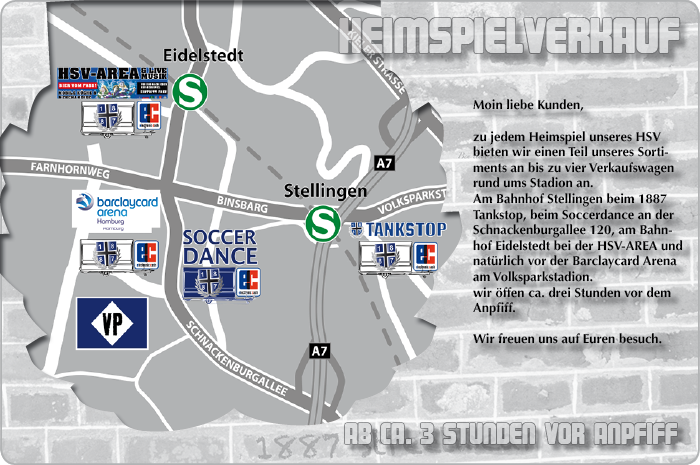 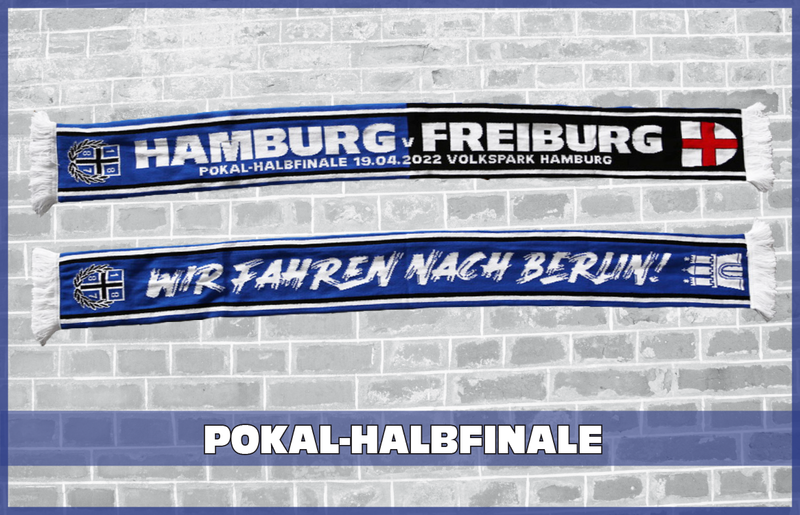 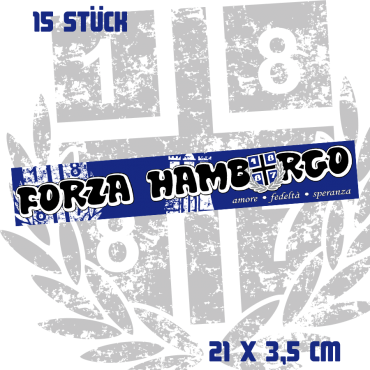 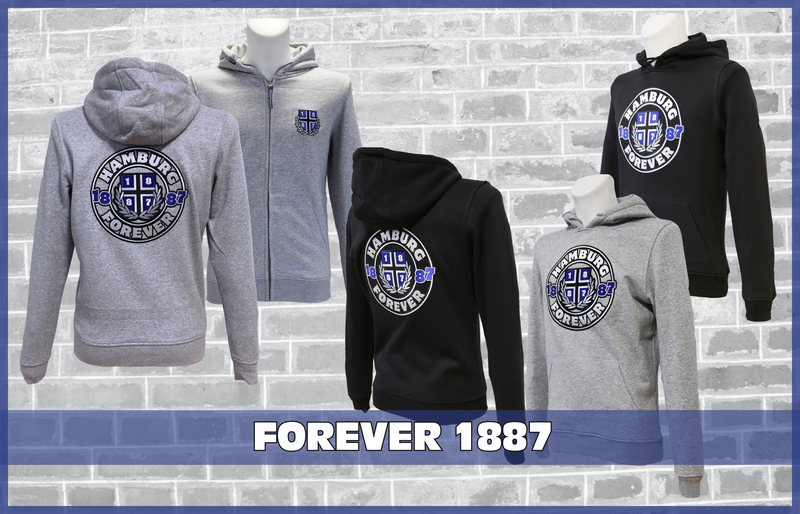 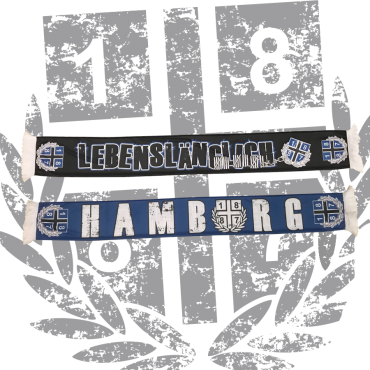 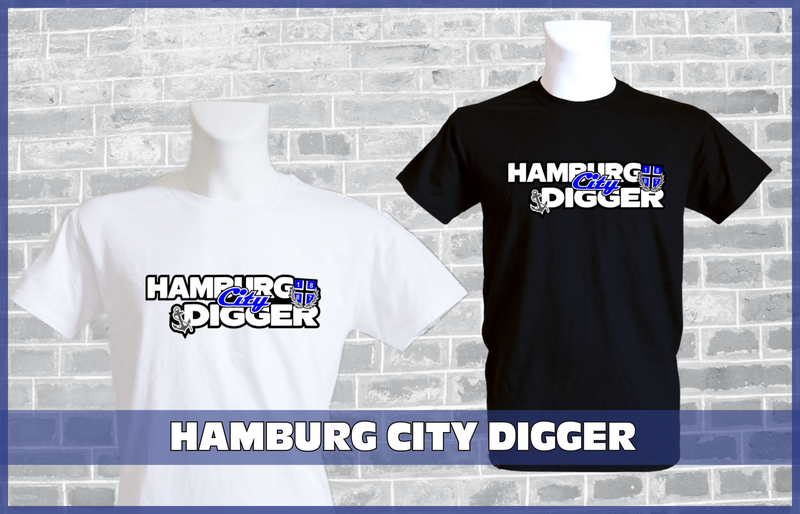 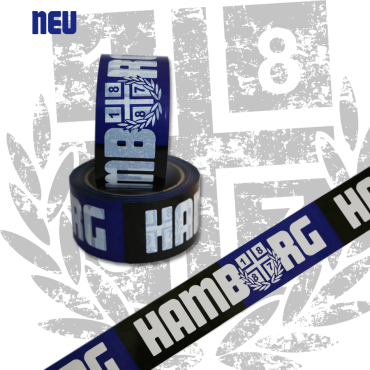 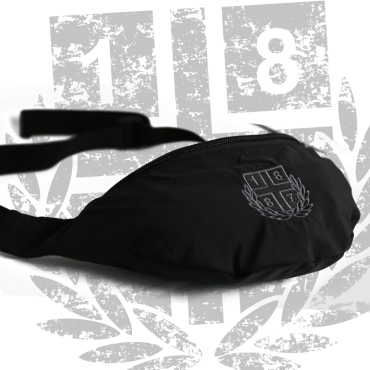 For over 12 years, there is the ' 1887-shop', as we are known within the supporters of HSV. 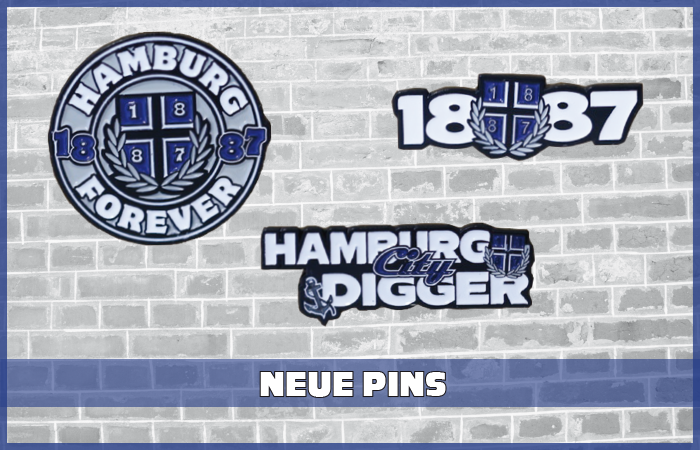 After we went on for the first 9 1/2 years with the same, and above all very outdated online-shop tool, we saw the urgency to create a new shop. 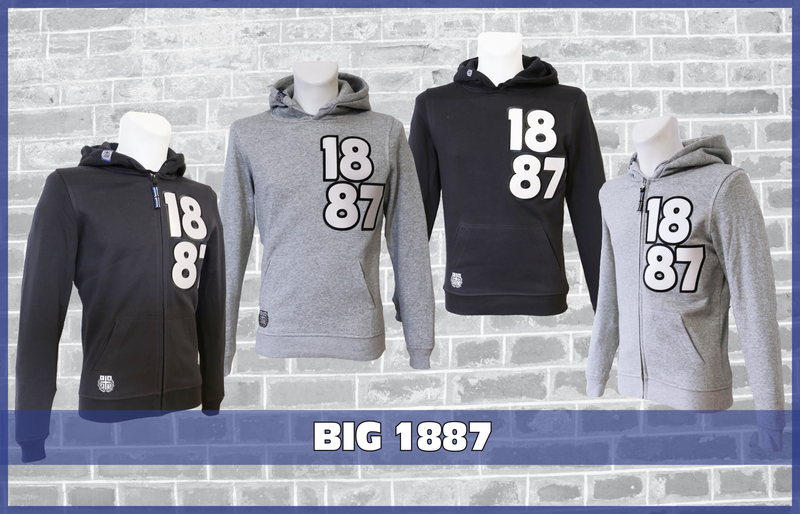 And here we go... We hope with all its new features, this new online shop will give you a new feeling of shopping at 1887 Streetwear... Have fun!